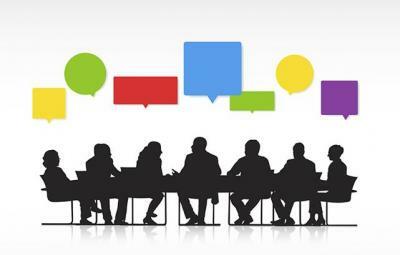 This meeting will be a working board meeting only. The public is invited to attend. MOTE OCEAN FEST IS FAST APPROACHING! 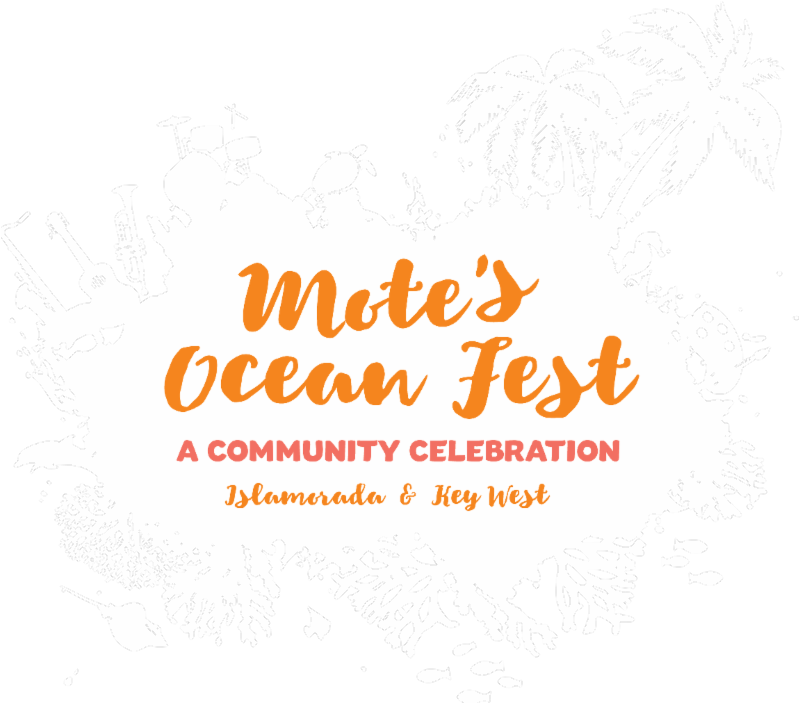 SAT will be at Mote Ocean Fest. Come join us for some turtle talk, games and crafts for the kids, and check out our new turtle merchandise. We have some great activities for the kids planned! 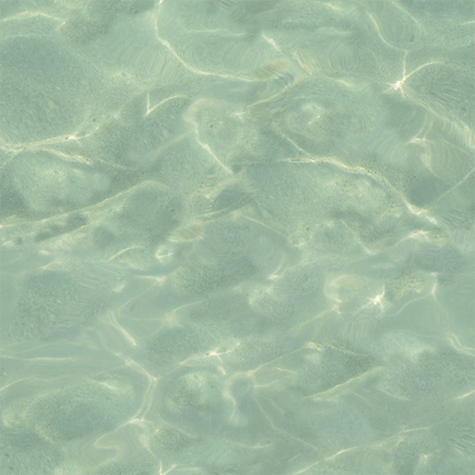 Want to become a Beach Walker in the Fla Keys? Come talk to us about that too! Click to read more about Ocean Fest! SAT President Harry Appel, VP Sherri Crilly and Board Member Jennifer DeMaria, all Marine Turtle Permit Holders, recently attended the 2019 Florida MTPH Meeting in Orlando. This annual all day event hosts numerous speakers from the FWC, NOAA and many other organizations, all turtle related or course. 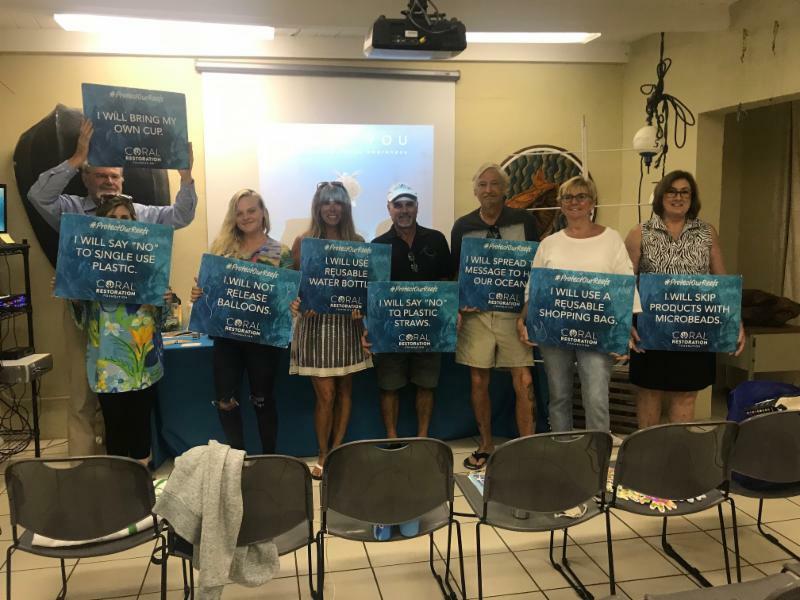 Topics such as sea turtle nesting data, lighting issues, red tide, continuing conservation and protection actions, and education programs were discussed. Red Tide Impact on Sea Turtles by Alan Foley, FWC. Red tide is a natural occurrence that has been happening for several hundred years. It is unknown at this time just how pollution effects red tide. 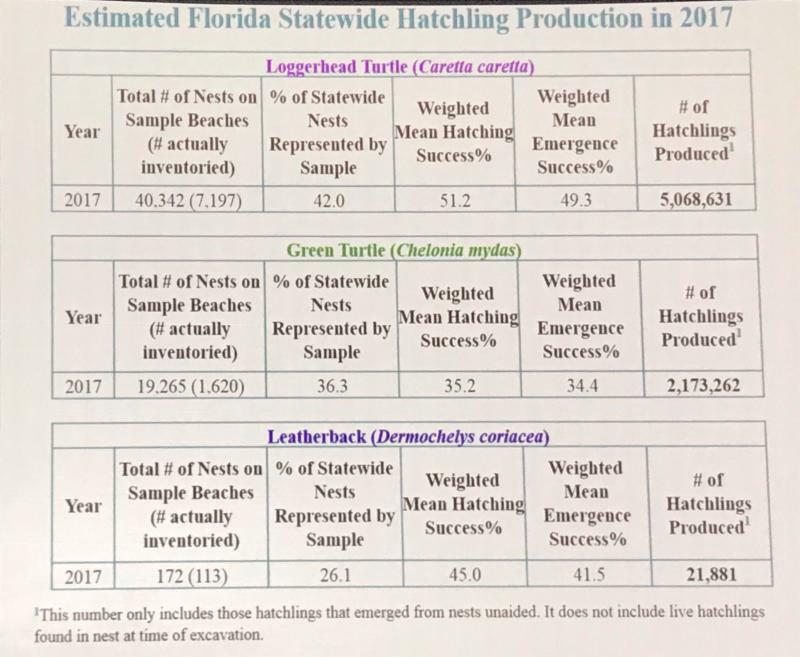 The current event, which has been documented since Nov, 2017 on the West Coast of Florida from Pinellas to Collier County has contributed to the largest number of stranded turtles* due to a single red tide event. *STRANDED TURTLES is defined as dead, sick or injured sea turtles in Florida. 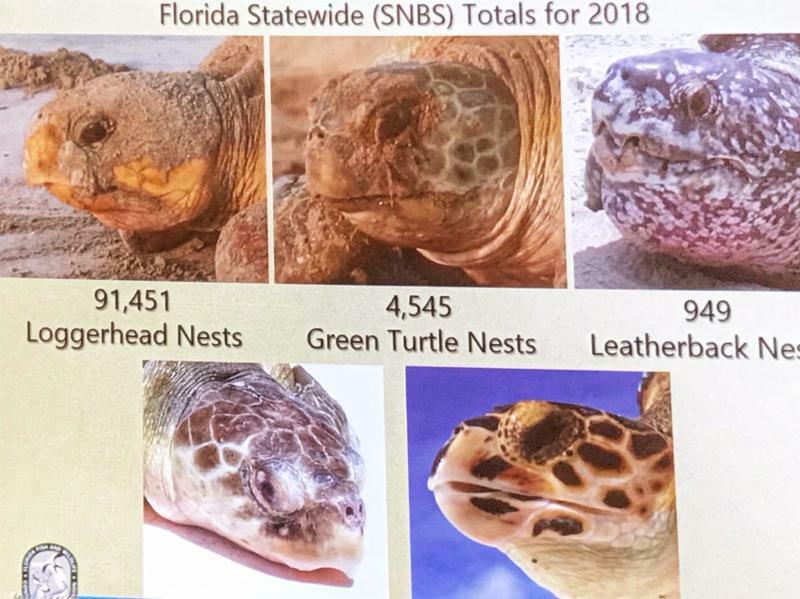 This data is collected by members of the Sea Turtle Stranding and Salvage Network (STSSN) and includes up to 300 participants throughout the state, many who are volunteers, including our SAT Officers and Board members. However, this red tide has had NO EFFECTS on hatchlings! How can this be? Well, lucky for these little ones, red tide kills animals through ingestion. Since hatchlings do not feed for about a week and until they are out in a weed line, they are able to survive these events. Flippers Up! 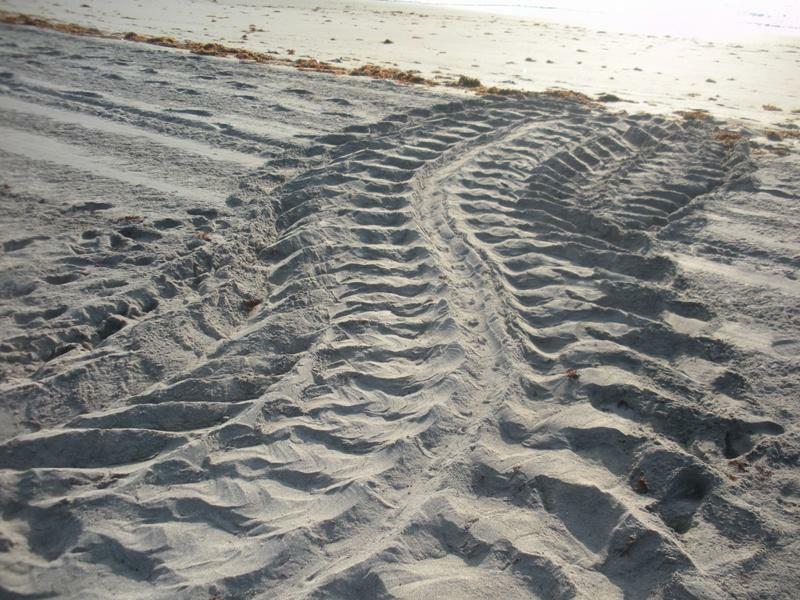 The First Leatherback nest of the season was reported in Palm Beach County on Feb 26th! Leatherbacks are the largest of all sea turtles and can weigh up to 1500 lbs and grow to 7' long! 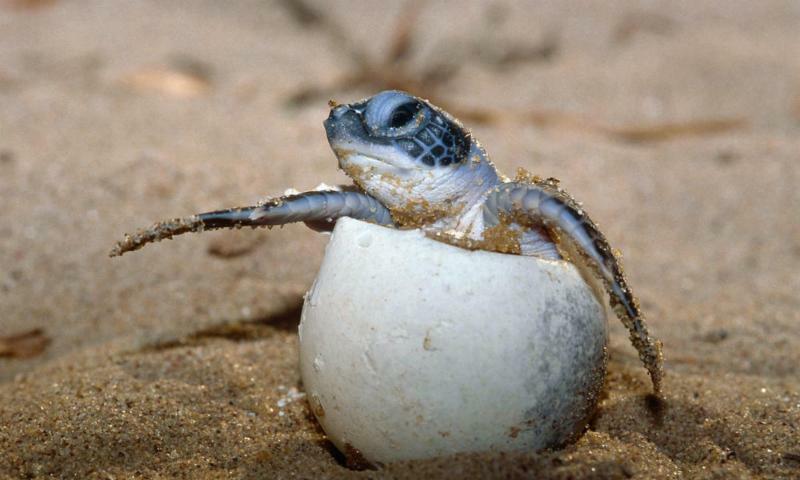 They are the first turtles to nest on the beaches of Florida each season. Interested in Becoming a Beach Walker? Last Chance to Sign up for 2019! If you live in Florida and would you like to walk the beach in search of sea turtle nests? 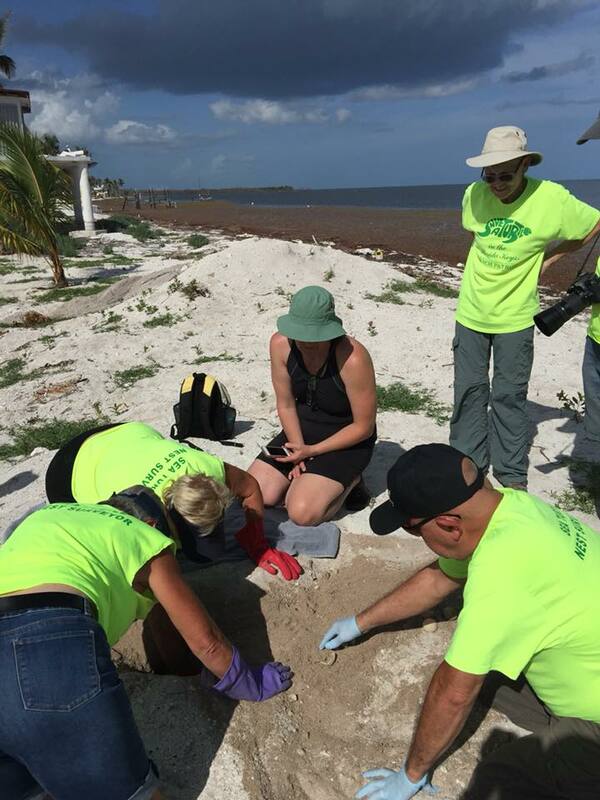 Become a part of a very special group of people who monitor sea turtle nesting activity here in the keys from mid April through October. There will be a FREE mandatory 3 hour training provided by FWC that ALL volunteers MUST attend.Training is valid for 2 years. Live in Fla, just not the keys? Click the link to the right to find your local training session. Save-A-Turtle offers "symbolic" baby turtle adoptions to aid our fundraising efforts. When you adopt a baby turtle, or 2 or 3, not only do you get to name your adopted babies, you will also receive a PDF file (suitable for printing) of an adoption certificate with a picture of hatchlings, their names and the parents names. Please realize you are not adopting a live turtle. The adoption is symbolic and is offered as a way to help raise funds for our beach patrol supplies, education and conservation efforts. What will you name your hatchlings? Yes! I will adopt a turtle! Tiffany was our guest presenter for March and WOW! What a great presentation showing their organization's efforts to restore our coral reef tract. Our board members all pledged to do their part to help. Our reef tracts are so important to the health of the ocean. We urge you to become a part of the effort! There are so many ways to help from eliminating plastic use to becoming a volunteer diver or citizen scientist!